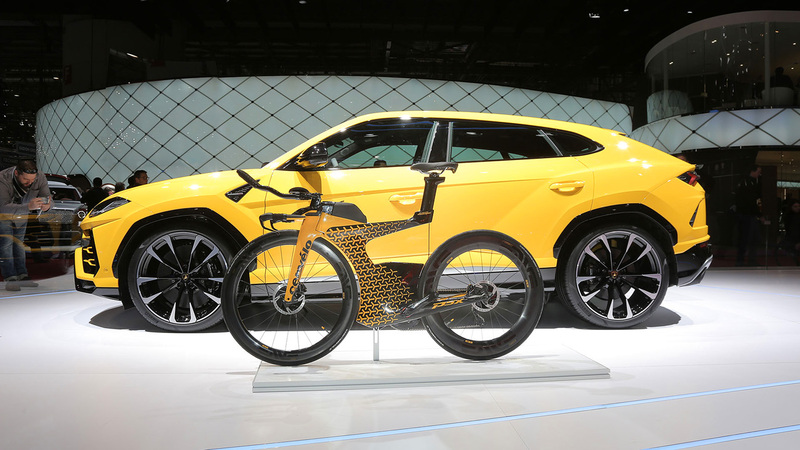 Lamborghini and Cervélo cycles present the triathlon bicycle “PX5 Lamborghini Edition” at the 2018 Geneva International Motor Show.The limited edition “P5X” features artwork by Automobili Lamborghini’s centro stile based at the company’s headquarters in Aant’agata Bolognese. 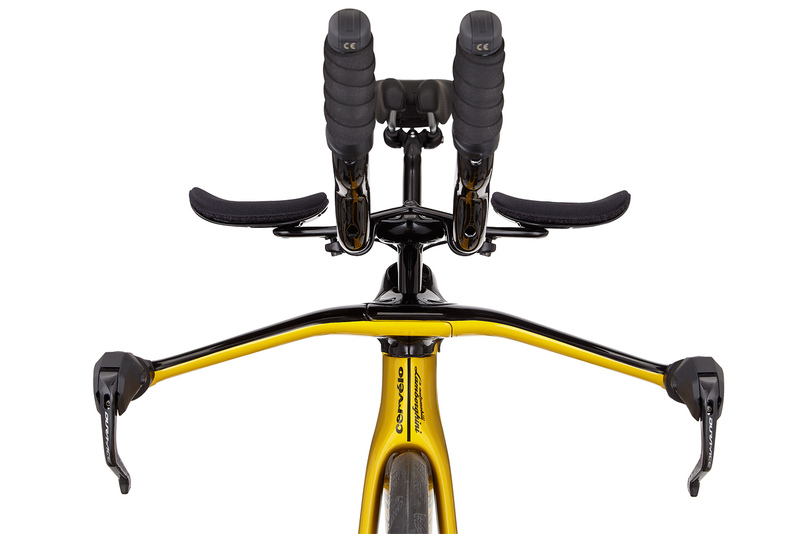 The iconic yellow topcoat and Y-shaped patterning on the frame and fork are familiar to the Italian-automaker’s enthusiasts, while a seat post number stamp denotes each model’s position in a production run of just 25 bikes. 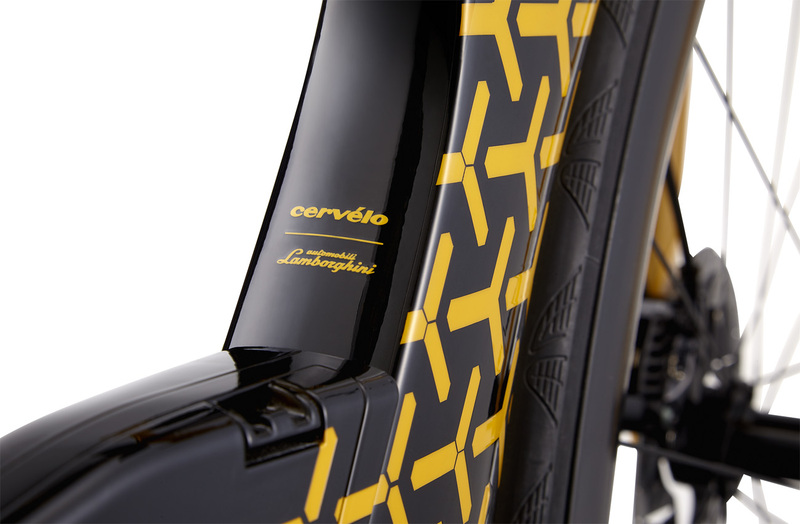 Lamborghini and Cervélo cycles share a combined passion for research and development and an unwavering commitment to raising the bar, as demonstrated in the “P5X Lamborghini Edition”. 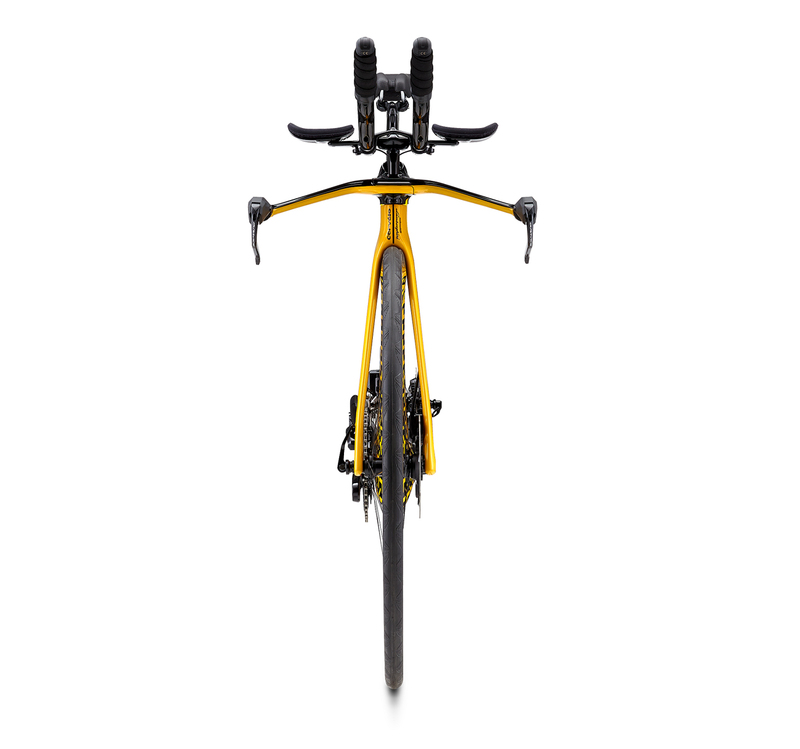 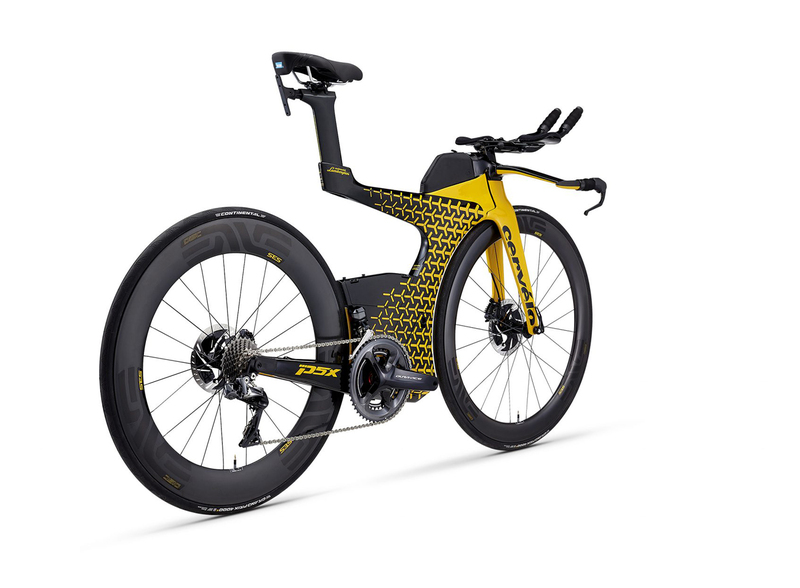 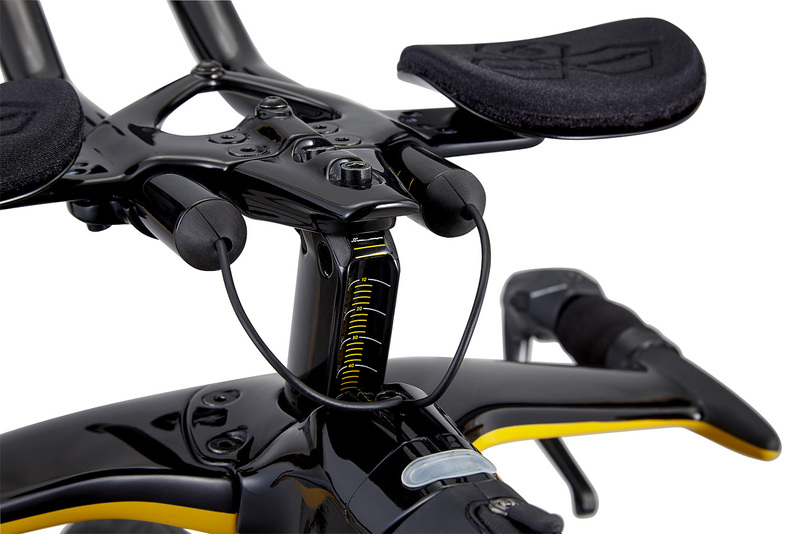 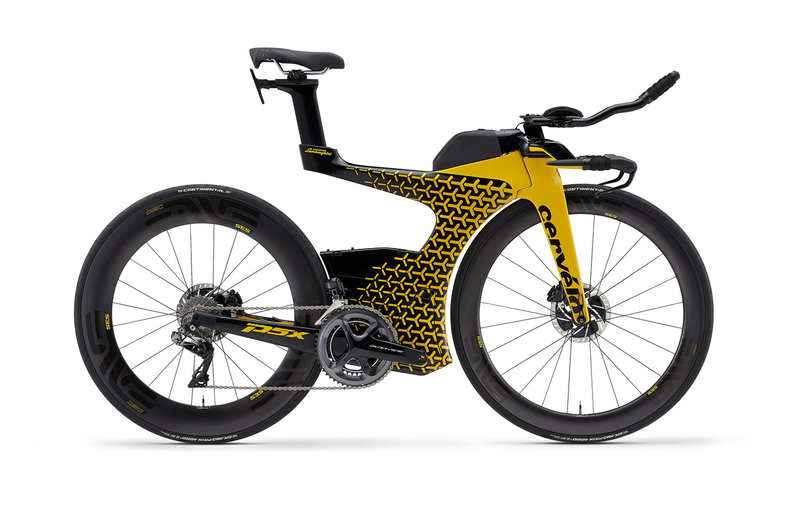 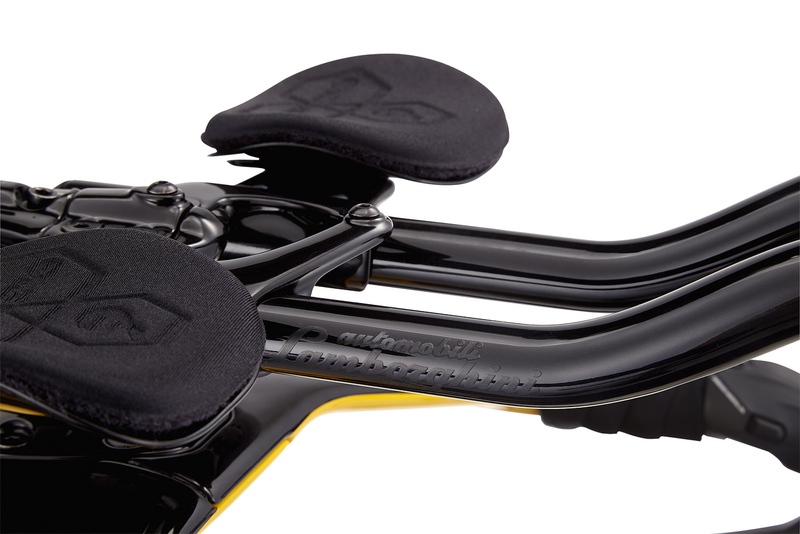 The unique triathlon cycle combines bold artwork with aerodynamically integrated storage, unprecedented micro-adjustability, and peerless aero performance honed by over 180 hours of wind-tunnel testing. 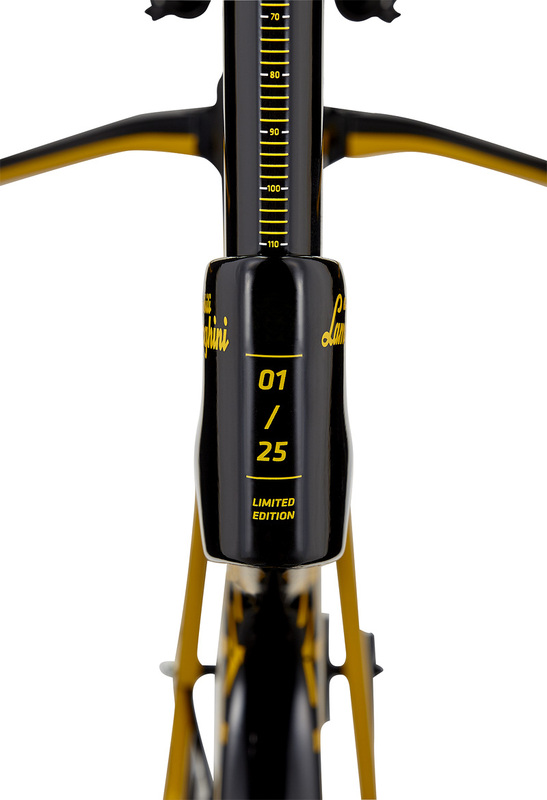 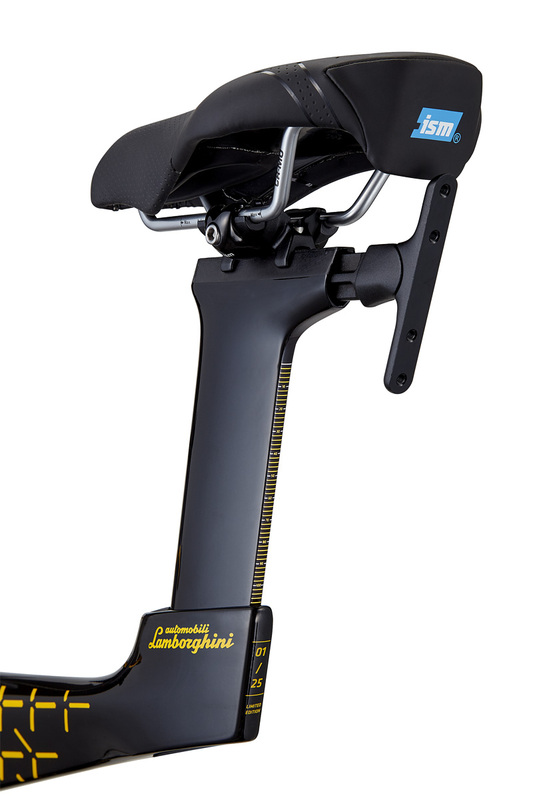 And don’t forget to check another Lamborghini Limited Edition Bicycle.